I like curling and I like science. In 2012, I saw the chance to talk about both of them in a ScienceOnline session with fellow Canadian Marie-Claire Shanahan. How did these two disparate things fit together? 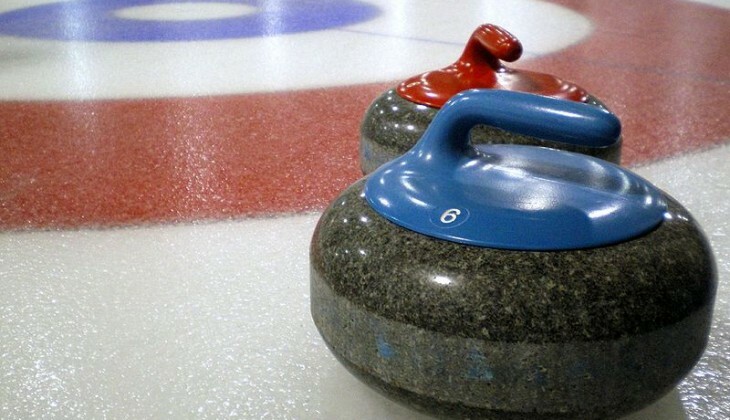 Both science and curling can seem boring or confusing if you don’t know the language or the process.